No meditation cushions at this location, but there are plenty of chairs. 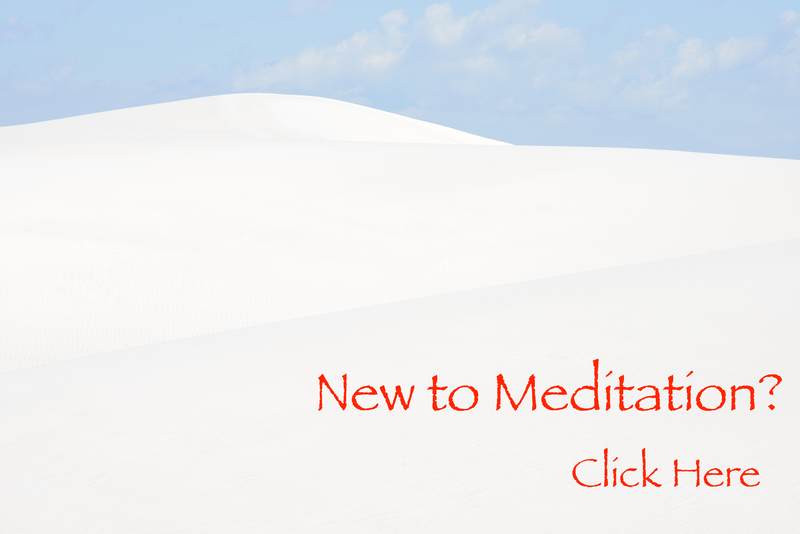 You are welcomed to bring a meditation cushion if you prefer to sit on the floor. For more information, please go to the local resources page of the University of Chicago Buddhist Association website, email or call 773-752-0245. It is recommended that you sign up for weekly email updates from the University of Chicago Buddhist Association Listserv.